Direct Printed MDF Board is Water based coating materials, are directly coated and printed on the surface of plain MDF. 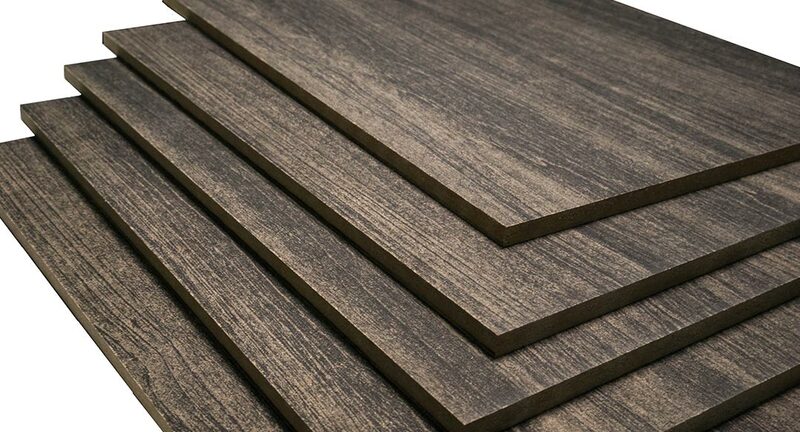 It is cost effective and gives natural look since the design is printed directly on the surface of the mdf without any need for a paper substrate. Panel Size: 1220mm x 2440mm (4’ x 8’). Standard Thickness: MDF - 7.3mm.